The origin of Chinese dates back to the Shang Dynasty (1600-1046 BC), so it is to be considered one of the oldest languages still in use. With such a rich history, Chinese has obviously undergone many changes due to wars and cultural shifts. However, the language has taken these all in its stride and has kept growing. Nowadays, it is the most used mother tongue in the world with over 900 million speakers. 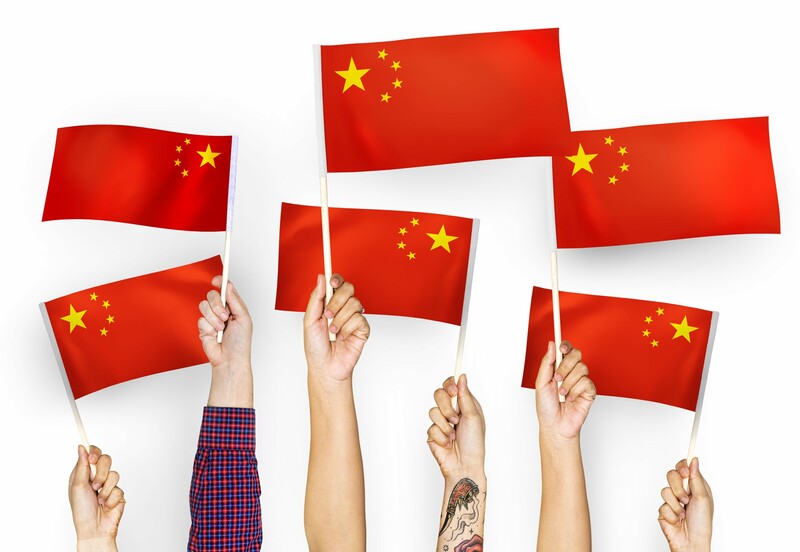 With our network of native language professionals, we are able to satisfy all of our clients’ language needs for professional translation and interpretation services from and into Chinese. Chinese into Farsi and Farsi into Chinese. Here is a list of our professional translation services. We will help you define your business goals and we will take care of the translation of your marketing and advertising materials in order to ensure their efficacy on foreign markets. Stand apart from the competition with our professional translation services!